Almost by definition, Native American religions and spirituality are rooted in the land. Sacred sites often provide the physical foundation for a tribe’s creation stories, the thread that connects each new generation to their ancestors and knits them into the fabric of tribal culture and identity. The protection of Native sacred sites, and defending the ability to conduct rituals and ceremonies at these sites in privacy and without disruption, are therefore vital to maintaining and passing from generation to generation the distinct identities, traditions, and histories of Native peoples. The Center uses a diverse approach that includes strategic communications, litigation and other advocacy aimed at guaranteeing religious freedom for indigenous peoples throughout the Americas. In the fall, we reported that four Rapa Nui leaders were arrested for trying to manage their sacred sites and preventing an illegal search of Rapa Nui Parliament offices. Those who were arrested have been released from custody, but the two Rirorokos are still dealing with travel restrictions that prevent them from leaving the island without Chile’s approval. In addition, Chile has launched investigations against three more people, although no arrests have been made yet. Rapa Nui leader, Santi Hitorangi, addressed the UN Human Rights Council on Sept. 18, 2015, in Geneva, seeking international support for the Rapa Nui’s right of self-determination and decolonization from Chile. 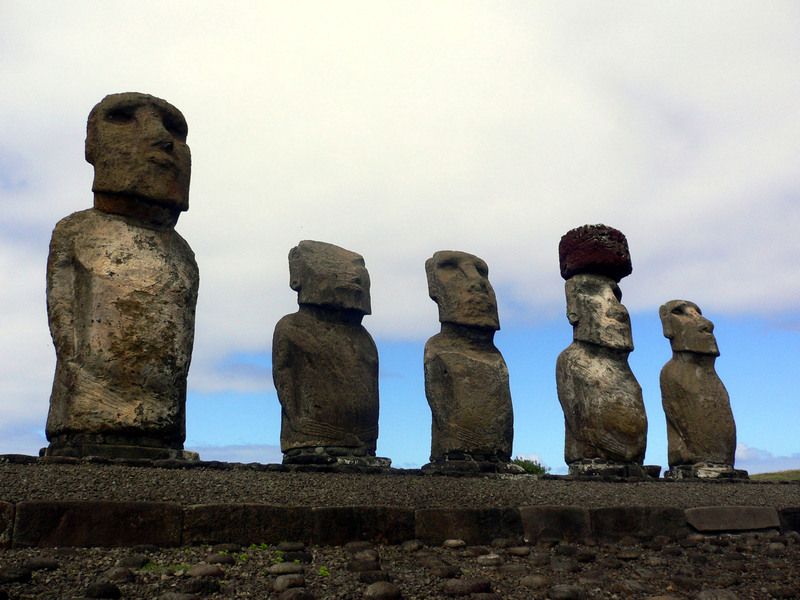 “We, the Rapa Nui people, continue to fight for our right of self-determination, for protection and management of the Moai, our sacred burial sites, for regulation of immigration to our island, and the decolonization of our territory,” stated Santi Hitorangi, member of the Hitorangi Clan.